IPRally - Patent search done right. Easy-to-use web application, powered by unique AI knowledge graph technology for the most advanced patent searches. This is real patent intelligence. 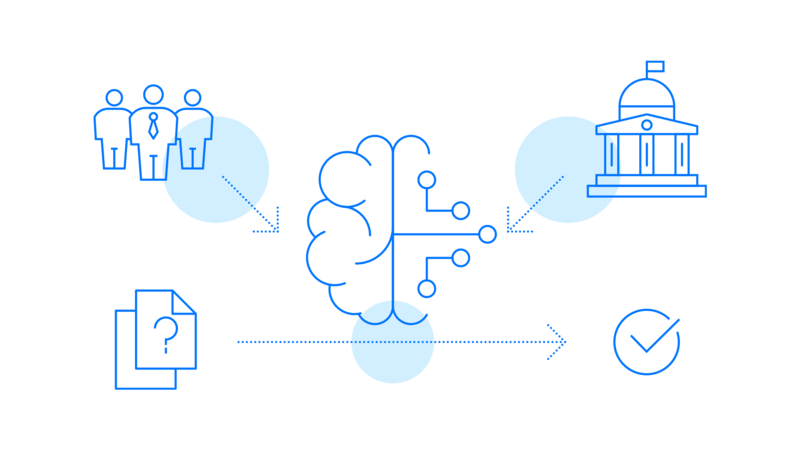 Trained with real-world patent examination data from millions of genuine patent cases, our Deep Learning-based search algorithm knows the logic of patenting. 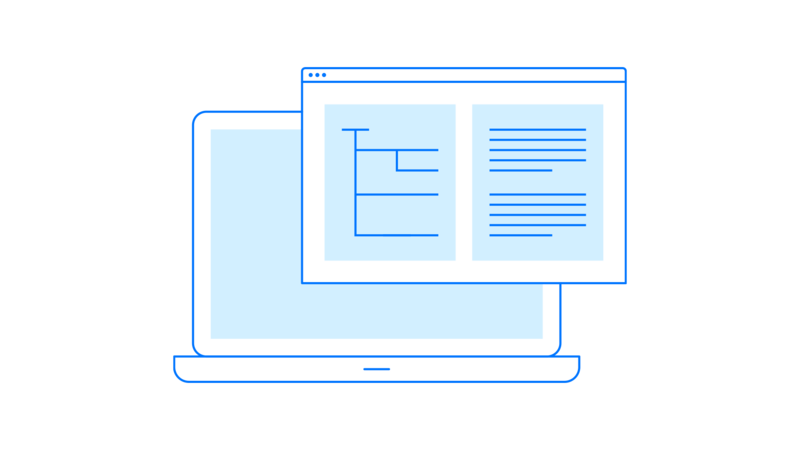 Find the relevant prior art quicker than ever so that you're left with less tiring manual analysis work and more time for innovating! 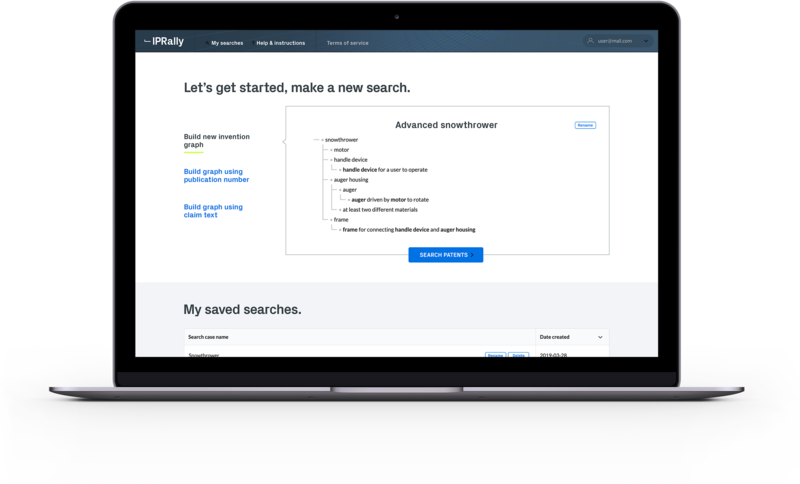 No more complex keyword search strategies, synonyms or the fuzziness of similarity searches. Our intuitive graph-based user interface helps you to define the core concept of your invention and the search engine does the rest. It is a patent search like it always should have been. Besides building the most powerful search engine ever, we are currently looking into other game-changing patent evaluation and preparation tools. Being inspired by both complex problems and opportinities beyond them, we invite you to join us as a problem-solver or collector of the benefits. There is still room in the IPR frontline.